It's already been rumored that Apple is going to hold an event sometime in March during which it will unveil the new 4-inch iPhone and an update to the Apple Watch. Meanwhile in the rumors, the iPad Air 3 has joined those two and should be outed at the same event. If you've been wondering exactly when to expect this big thing to happen, well, wonder no more. The latest rumor on the matter has a precise date in mind: March 15. That is allegedly the day on which the iPhone 5se and the iPad Air 3 are set to become official. Unless, of course, something changes from now and until the point when Apple announces the date. As for the Apple Watch, the latest speculation says we shouldn't expect new hardware so early, instead the second generation of the wearable is apparently due in September. 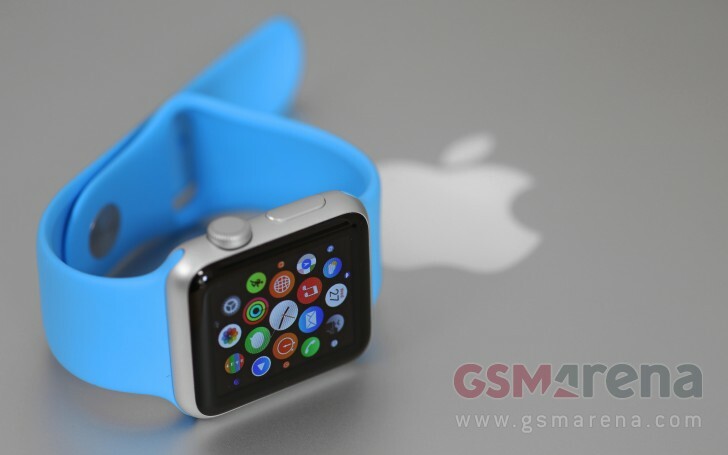 There will be Apple Watch news on March 15, however, but smaller. The existing smartwatch is going to receive some new band options and refreshed software. We'll see multiple new hues for the Sport bands, new Hermes models, a 'space black' Milanese Loop, and a new band line made from a material that isn't yet used in Apple's lineup. The iPhone 5se will allegedly look almost identical to the iPhone 5s, save for the possible addition of some extra curves at its edges, and an overall "less shiny" look. It will start at $450 (unlocked), and you'll be able to buy it with either 16 or 64GB of storage. It will sport the A9 chip, support for Live Photos and Apple Pay, and improved cameras compared to the 5s. The iPad Air 3 was revealed to borrow some of the iPad Pro's unique features, such as the quad speakers and Smart Connector. It's also apparently going to be the first iPad to have a LED flash on the back. Yes yes of course it will be piss out even faster than the cat.